Also I feel like the shoulder bolsters curve forward a little more than I would like, but once your hands are on the wheel it’s not very noticeable. Maybe I just have broad shoulders? Yeah, I am short with broad shoulders and this is how all race seats and some stock seats feel- fine once I put my hands on the steering wheel. As a passenger I cross my arms and grab the shoulder belts on the harness to pull my shoulders forward for comfort. I have a set of gen 3/4 viper seats and they pretty much fit without issue, left to right and not poking the door or touching the roof. 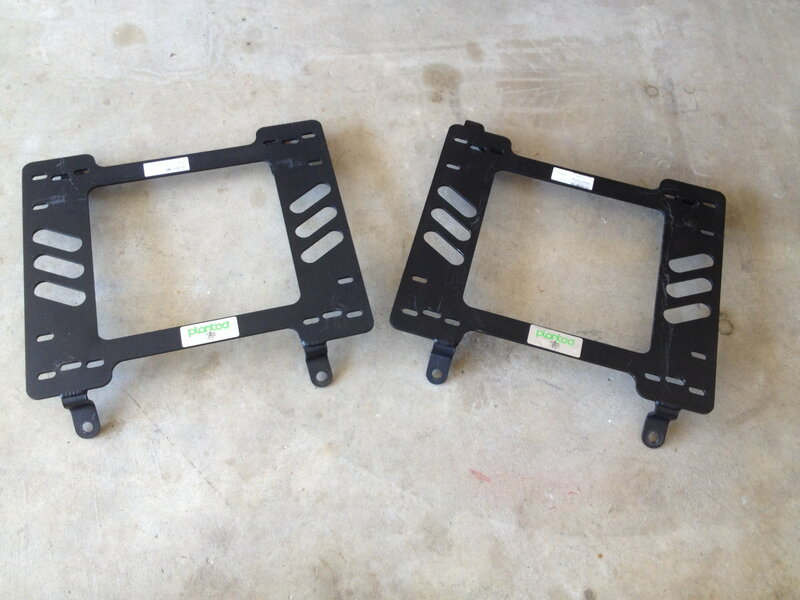 What I'm looking for now is a seat mounting solution to get them close to the floor. From the factory they sit too high for most viper owners and I can attest to the fact that the rails are bulky. What do you all suggest? Do you have pics of them? What are they made of? 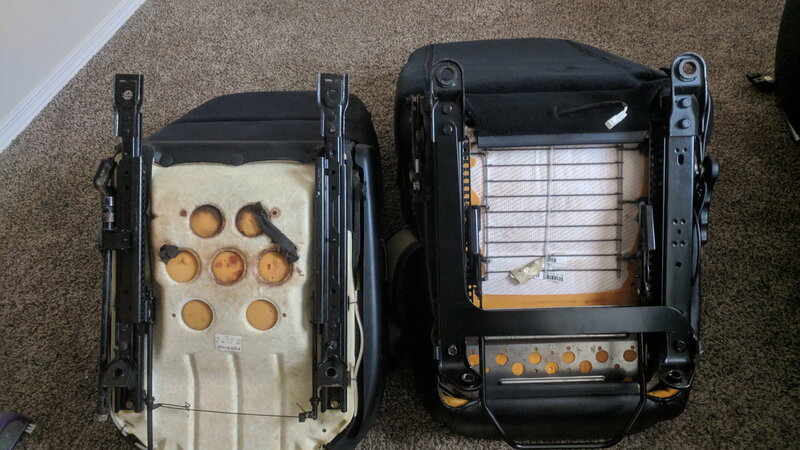 Are they side mount or bottom mount? Side note, I am protected by DD-214 as well lol. 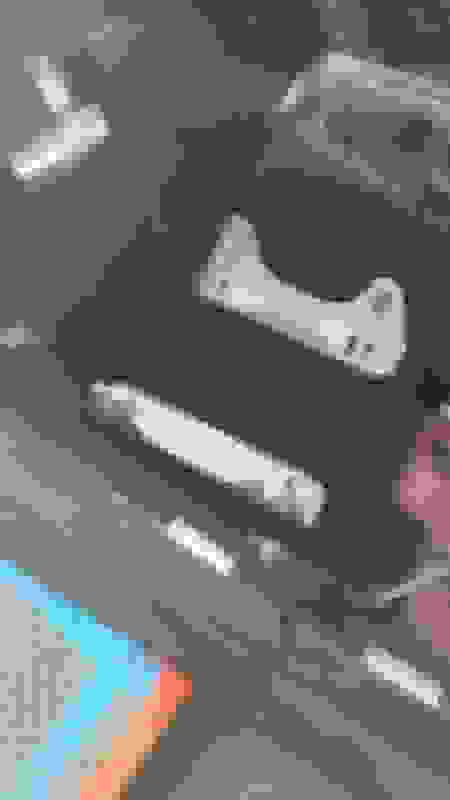 Last edited by speedjunkie; 03-14-19 at 11:04 AM. They mount on the bottom. I'll snapa picture . 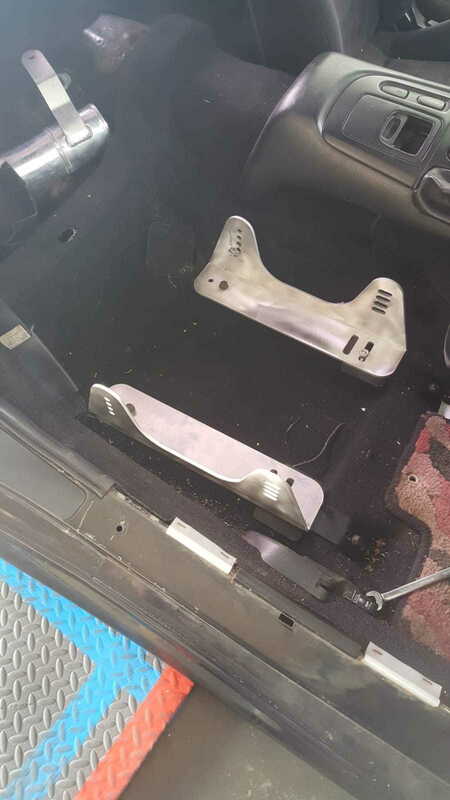 Take the rails off both sets and see if the FD rails will work on the Viper seat, or how close the holes are. The FD rails should only need to be fitted on each side, not all four holes at once, since the only thing that connects both sides is the wire that links them together for when you pull the lever, and that can be rebent or you can get another one that will work. So the rail mounting holes on each side should be the only thing you need to worry about, and you might be able to rig up some kind of adapter. 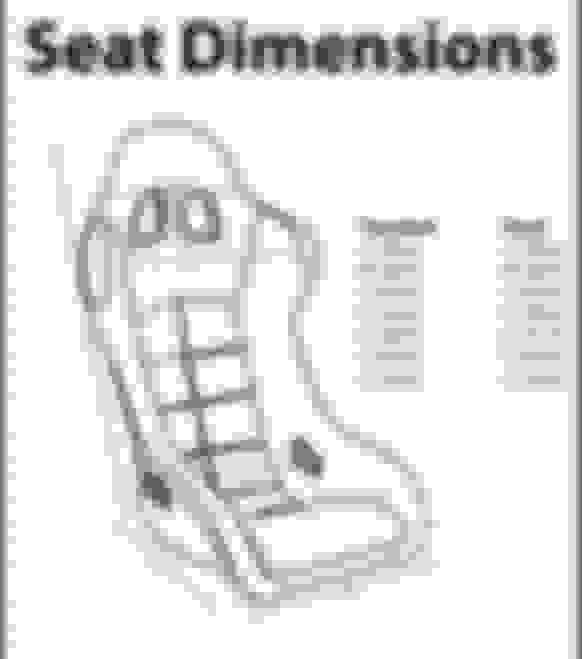 Are you looking for headroom, or just a seat with more bolster support or what? If you're looking for headroom, I'm not sure the Viper seat is the way to go. The FD seat drops down between the rails, unlike the Viper seat. But if you're looking for more bolster, the Viper seat might be better. Not sure. My goal is to get a more comfortable base. On longer drives the right thigh bolster is too firm. I'm a bigger guy at 6'2" 285lbs and all legs so I need the large bottom and a low seat to straighten my legs and get off the bolster. I'll give swapping the rails a shot. Im 6'6", 36" waist and it seems that Im pretty boned haha. I have the stock seat fully reclined and am able to drive the car without too much trouble, obviously would like to gain some head room, I know I know, same ol' story. I dont need slider so that was more or less the focus of what I was trying to find out. 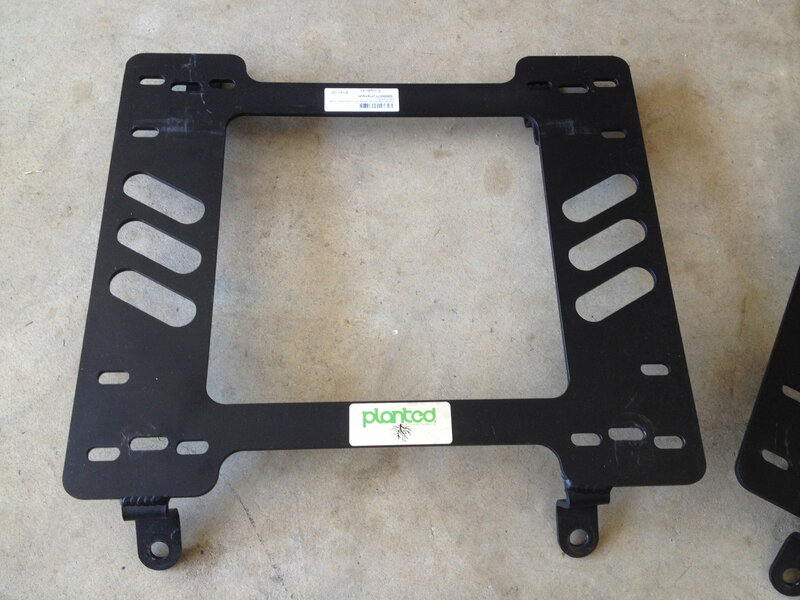 Garagestar brackets are potentially sub-par on quality. Griffith Performance Engineering doesnt sell brackets on eBay anymore and the member hasnt logged in since last summer. I emailed the eBay store so I guess well see whats up. AtomicRex is obviously banned as well. It seems the vast majority of seats that fit cater to the shorter and thinner of us. What options does one have to simply get the seat bolted on the floor, with the ability to recline, and have room for more than a 34" inch waist??? Probably asking to much to note that I would be using stock seatbelts as well..
Garage Star and Planted, I think. Maybe some others. with the ability to recline, and have room for more than a 34" inch waist??? Probably asking to much to note that I would be using stock seatbelts as well..
Each of those things are separately impossible. Has anyone checked out the Reverie seats? FIA approved with a carbon shell for about $1500 each. They were made for Lotus cars but I know that the Miata guys used to put Lotus seats in their cars. Hey guys, thanks for the informative thread. Having read a lot of posts its clear we need something under 580mm wide to fit the FD. 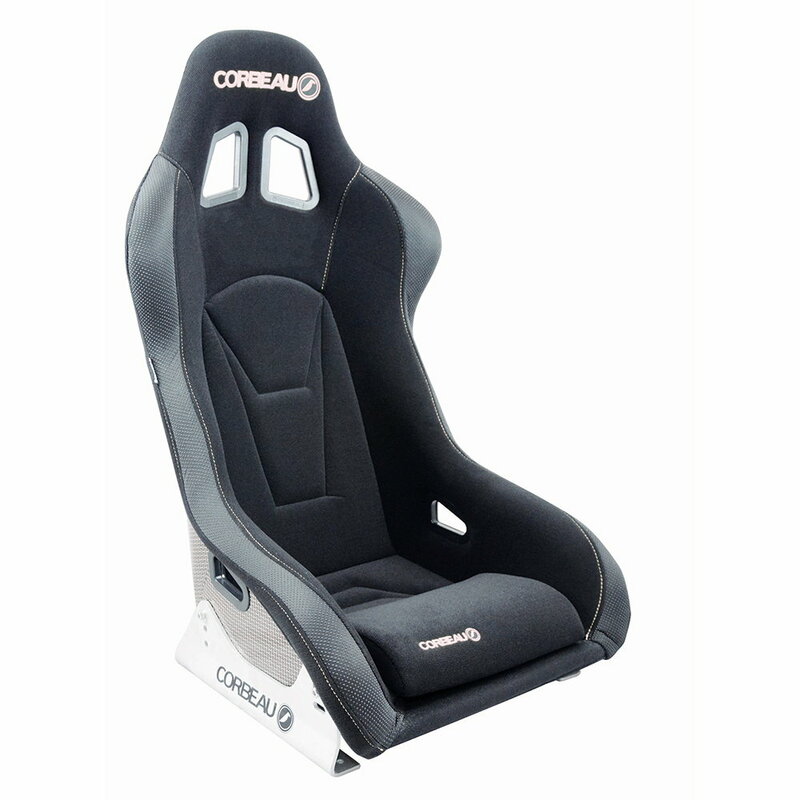 I have been researching and had previously tested Corbeau seats at a few shows and was a bit disappointed when i found out they dont do anything under 580. That being said i spoted this uploaded to their site yesterday and it may bring us a new option. We are proud to introduce the new RXC for 2019, our narrow shoulder FIA composite seat. 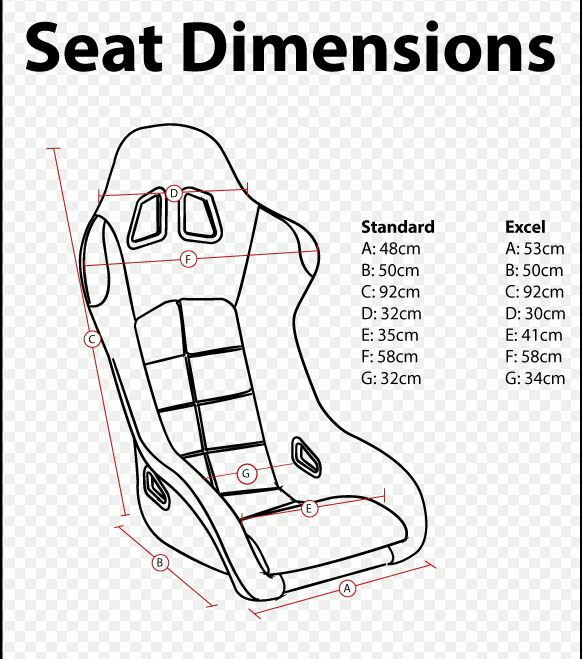 Due to the demand of fitting an FIA Seat in vehicles that have limited space, We have designed the RXC, taking technical aspects from our top of the range seats. Improved Energy absorbing impact foam. New cover design with high grip textured material in Key areas. I have sent them an email to find out dimensions as they arent curently listed but will report back when i get a reply. I'm 6'4 with really long legs and a short body, so getting some rails custom made by Pro4M Motorsport at the moment too.